Add some Hugs & Kisses! 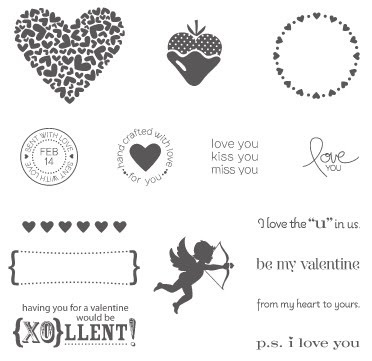 Make Hugs & Kisses a part of your loving home with the three-piece Hugs & Kisses Décor Elements from Stampin’ Up! To give you an idea of the sizing of these pieces, the The Circle of Love is 4-1/2" diameter. I can see myself stalking the dollar store for inexpensive pieces that could be dolled up using these...plates, mugs, picture frames...so many ideas! Please note that the set is available in both Real Red and White. If you'd like to see more in our Vinyl Art collection, please visit my Online Store HERE! Last Chance at January FREE tutorial! There's still a little bit of time for you to get the fabulous January tutorial sent to your inbox! How do you get your mitts on this 32 page document with colour photos and complete instructions? It's super easy. Just place an order OF ANY SIZE through my Online Store and then I'll forward you the documents needed to learn how to recreate these beautiful projects. 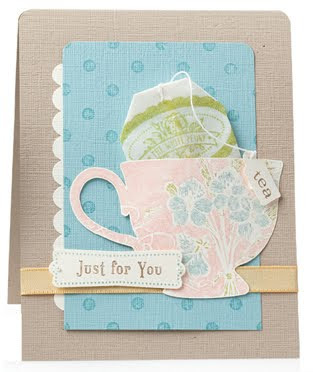 Whatever your tea preference, this delightful, vintage-inspired ten-piece set has a cup just for you. 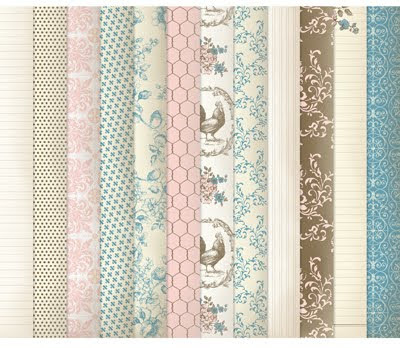 VIDEO: Dresden Designs with a new die! 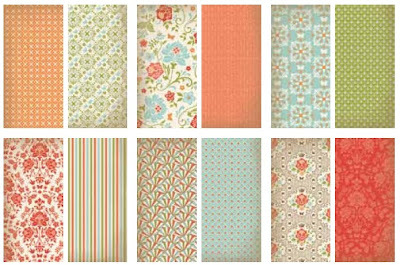 Our Designer Fabrics and the new Dresden Designs Bigz L Die are a perfect match! 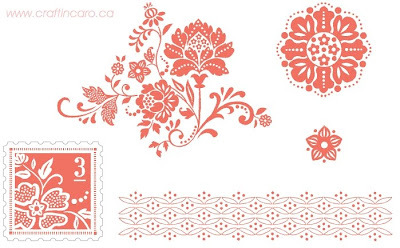 You can easily create Dresden flower designs for quilts, throw pillows, or other home décor projects with it. 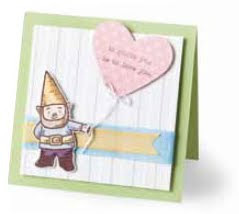 But it’s for more than quilting — use it in papercrafting to frame photos on pages and more! It features two petal sizes—use together for endless possibilities and is ideal for cutting multiple layers of fabric or card stock at once (use with Extended Cutting Pads.) 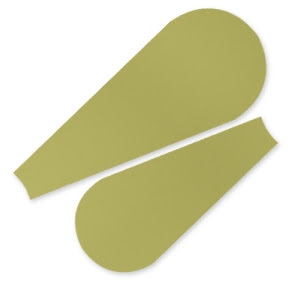 Large petal is approximately 3-1/4" x 7-5/8"; small petal is approximately 2-3/4" x 6-1/8". Be sure to check out this wonderful video with the always amazing Holly Linford to see some great ideas on how to use it! Earlier today, I posted the Love Scrapbook page that used the large Designer Rosette die as part of the background. 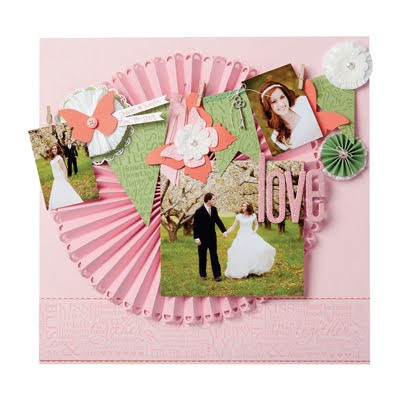 With this new die, you will be able to create the paper rosettes you love in no time, since it and your Big Shot do the cutting and scoring for you. 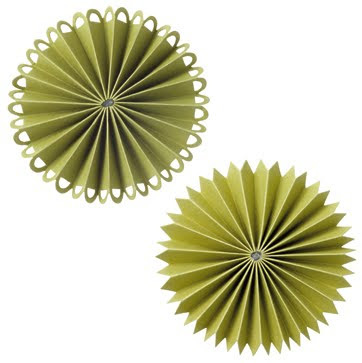 It features two designer edges for different rosette styles and cuts rosettes up to 10" diameter (spacing between each fold is 1/2"). 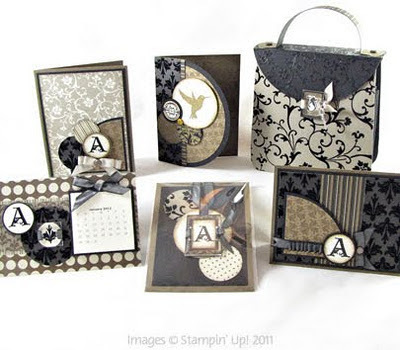 Here is Emily Montoya from the Stampin' Up! Home Office showing you EXACTLY how to use your Big Shot machine to make them! 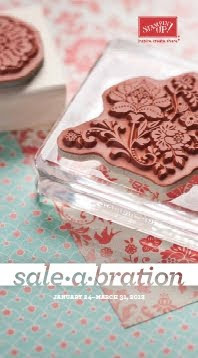 Sale-A-Bration - our biggest sale of the year! 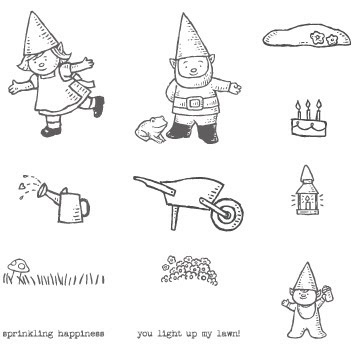 There are 3 ways you can take advantage of Stampin' Up! 's biggest sale of the year, running from January 24-March 30, 2012. Click HERE to see the entire SAB mini catalogue to learn what FREE products you can earn with every $60 in product you order through me (excluding taxes and shipping). 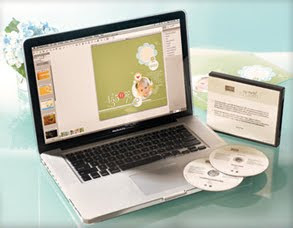 This year's offerings include exclusive stamp sets and accessories, digital content CD's, Designer Fabric, buttons and even Embossing Folders! Now, more than ever, there's really something for everyone. When you host a workshop during Sale-A-Bration, you'll get our regular hostess benefits PLUS our special Sale-A-Bration hostess benefits and and exclusive tote! View the special chart to see all you can earn when you host a qualifying workshop during this time period. 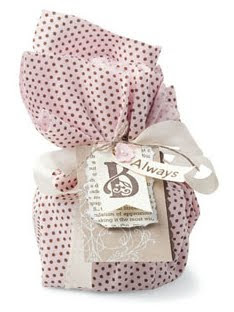 Choose from our 2 different Starter Kits and join during Sale-A-Bration for just $150! 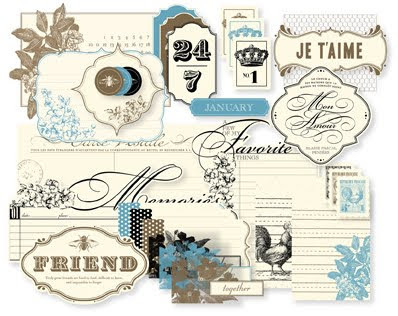 You'll receive product and business supplies valued at over $425 PLUS you'll also get a free pack of Designer Series Paper (excludes Specialty Designer Series Paper) or a digital download every month for the rest of the year! Simply place a demonstrator order each month and you'll be able to choose a qualifying paper or digital download...for free. 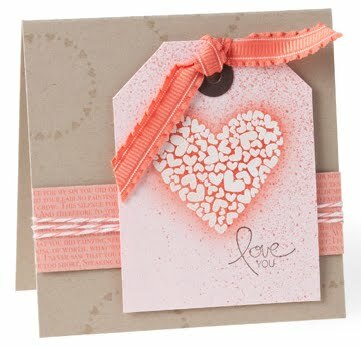 Treat someone you love to a handcrafted valentine made using this romance-inspired fifteen-piece stamp set, P.S. I Love You. I especially love the decadent, chocolate-dipped strawberry -- looks almost as scrumptious as the real thing! 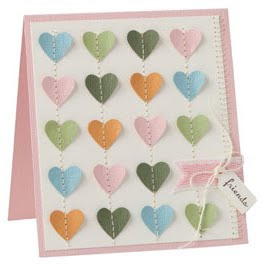 This set coordinates with the Full Heart, Modern Label, 1" Circle, and 1-3/8" Circle Punches. 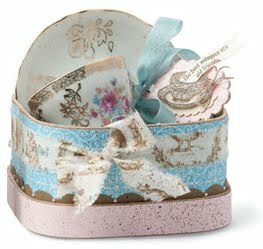 Create timeless treasures and gifts for a special friend using a beautiful antique cup and saucer, delivered in a beautiful container. Our Timeless Treasures stamp set and products from our Beau Château Suite combine to create an unforgettable gift.